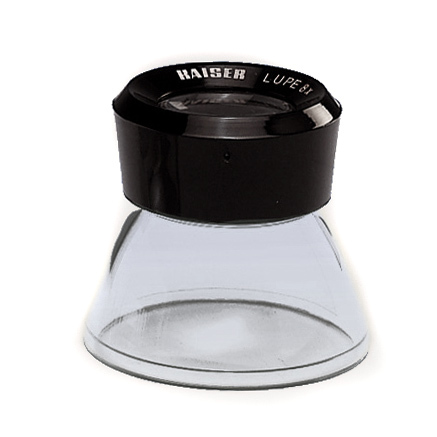 One of the most useful devices - the Kaiser Loupe offers an 8x magnification and is incredibly useful in the darkroom and for examining negatives, slides, prints etc. Made from tough plastic, it can be used, even abused, and still provide years of service. A great everyday loupe at a competitive price.